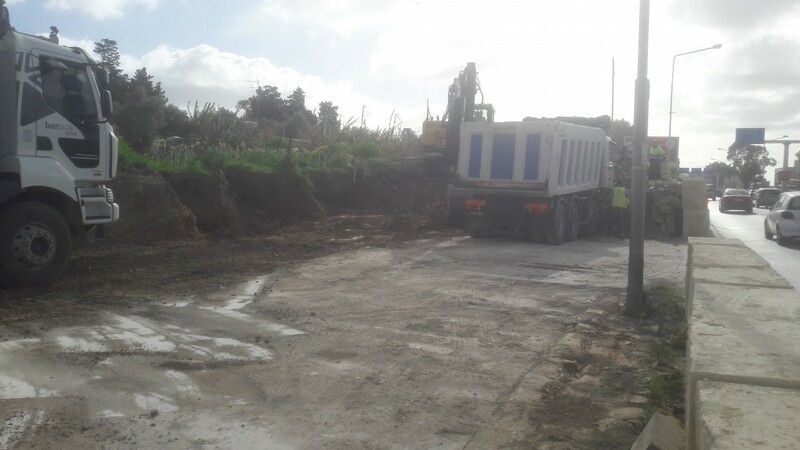 Work has commenced on the €5 million project which will increase two lanes in the Marsa-Ħamrun Bypass which faces traffic congestion throughout many hours of the day in this traffic artery which from the Santa Venera tunnel leads to Marsa. At the height of busy traffic, drivers take an average of eleven minutes to exit the Santa Venera tunnel towards Marsa with the traffic stranded at the section leading to Marsa as the road narrows itself like a funnel. Transport Minister, Ian Borg, stated that “drivers exiting or entering the Santa Venera tunnel experience a two lane situation and end up in one; because then you have vehicles arriving and going on the flyover to the direction towards Imrieħel. We therefore decided to widen it to remove the bottleneck”. 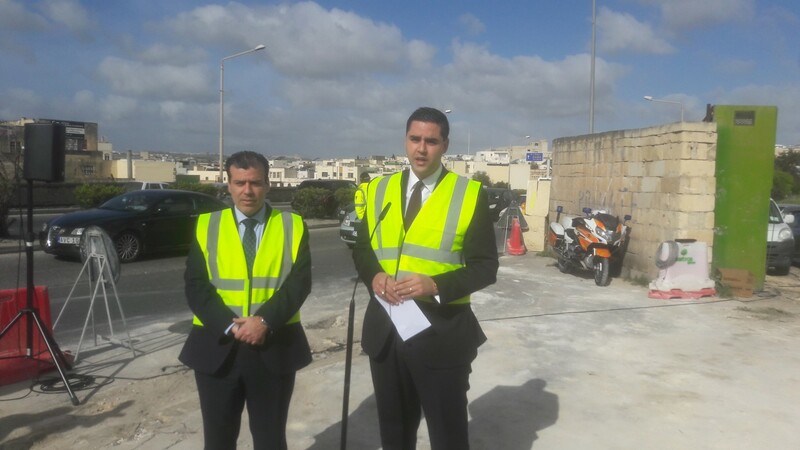 Minister Borg added that with a €5 million investment, work started on the Transport and Infrastructure Ministry project so that in the road section which narrows itself there will be two other lanes which should facilitate the traffic flow. The project is expected to be ready within thirteen months and the Marsa-Ħamrun Bypass will be divided in three lanes in each direction. Minister Borg stated parts of lands which farmers had with lease contracts had to be expropriated for the project. Works will be carried out in various phases to avoid inconvenience, while the area’s sewage, water and electricity services will be strengthened.